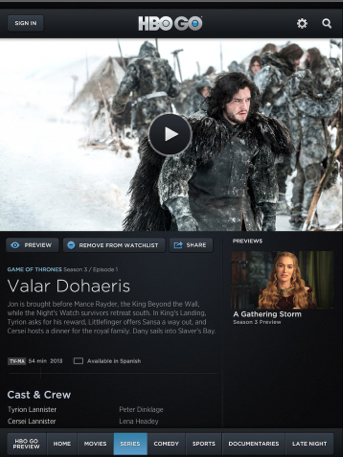 Just in time for the next episode of “Game of Thrones,” the popular HBO GO app for iOS has been updated with a nice new feature for AirPlay users. By far, the most welcome addition in version 2.1 is AirPlay multitasking support. If you’re not familiar with it, you can now stream video to your Apple TV via AirPlay while using other apps at the same time. 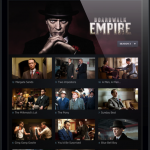 And speaking of the popular show, which recently began its third season, the app now also boasts enhancements to the interactive features experience for the series. Finally, the update contains a number of general performance enhancements. 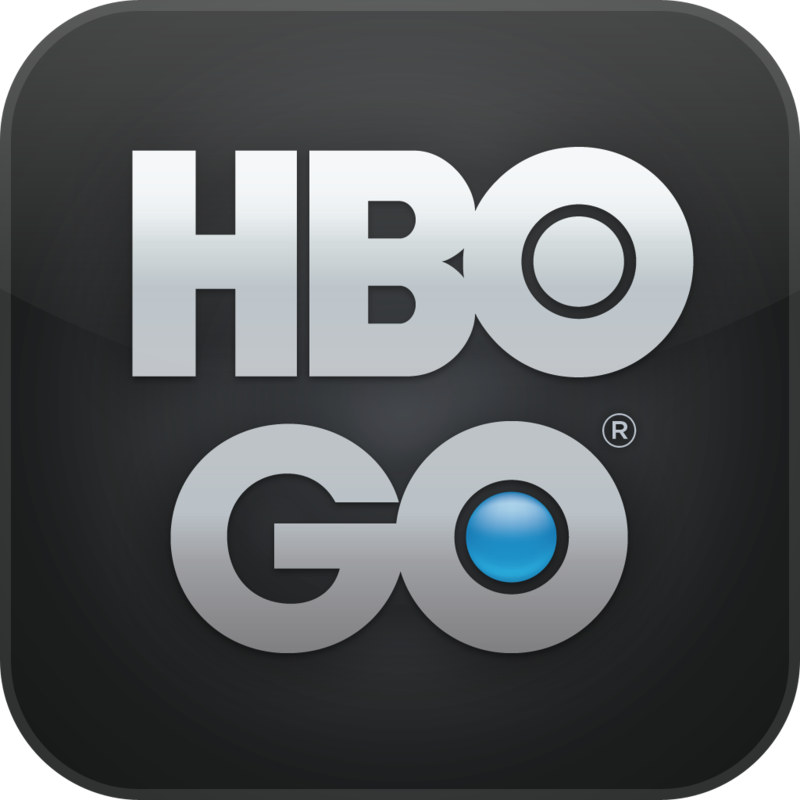 HBO Go is a universal app for both the iPhone/iPod touch and iPad/iPad mini. 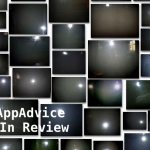 It can be downloaded now in the App Store for free. But you must be subscribed to HBO through a TV provider to take full advantage of it. The app was made much more useful when HBO first added AirPlay support with a 2.0 update in February. The multitasking support should make it even better. We also reported back in March that HBO may soon offer the service with broadband Internet partners. So instead of paying for cable or satellite television, HBO would be packaged in with Internet service for an extra $10 or $15 per month.